Zygology is the UK's leading POP Avdel Fastening Systems Distributor. 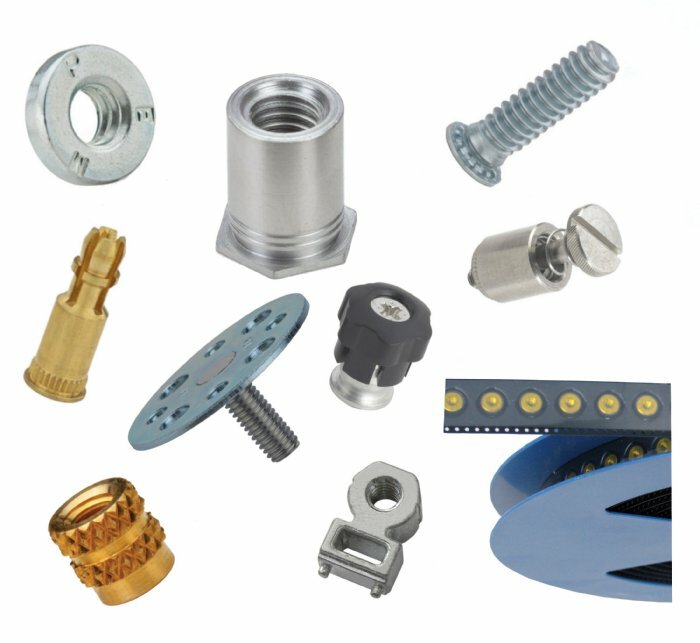 POP Avdel fasteners are used in many of the worlds leading companies in industry sectors as diverse as automotive, electronics, construction and domestic appliances. 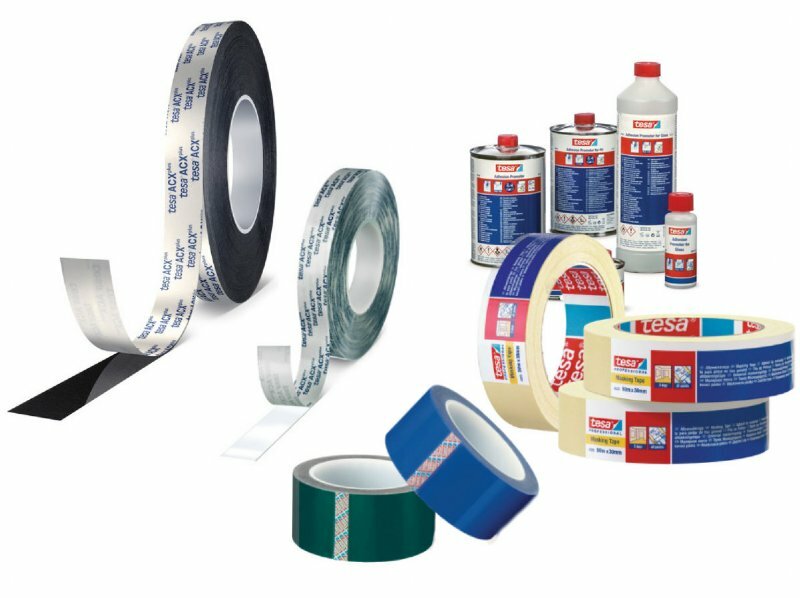 POP Avdels extensive range of high quality, innovative fastening solutions, coupled with Zygologys knowledgeable approach to helping customers improve production performance and reduce costs gives us a unique opportunity to provide a truly unique service for all our customers. 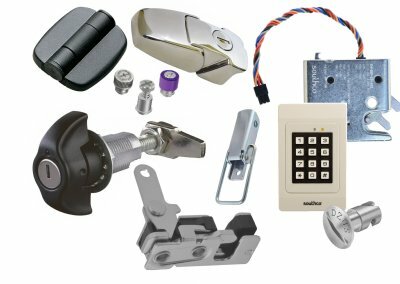 Southco has built an unmatched portfolio of access hardware solutions, through innovation and strategic acquisitions. The Southco range includes over 25,000 standard catalogue products and more than 50,000 custom products that have been created to meet customersÃƒÆ’Ã‚Â¢ÃƒÂ¢Ã¢â‚¬Å¡Ã‚Â¬ÃƒÂ¢Ã¢â‚¬Å¾Ã‚Â¢ design needs. PEM are world leaders in self clinch technology. 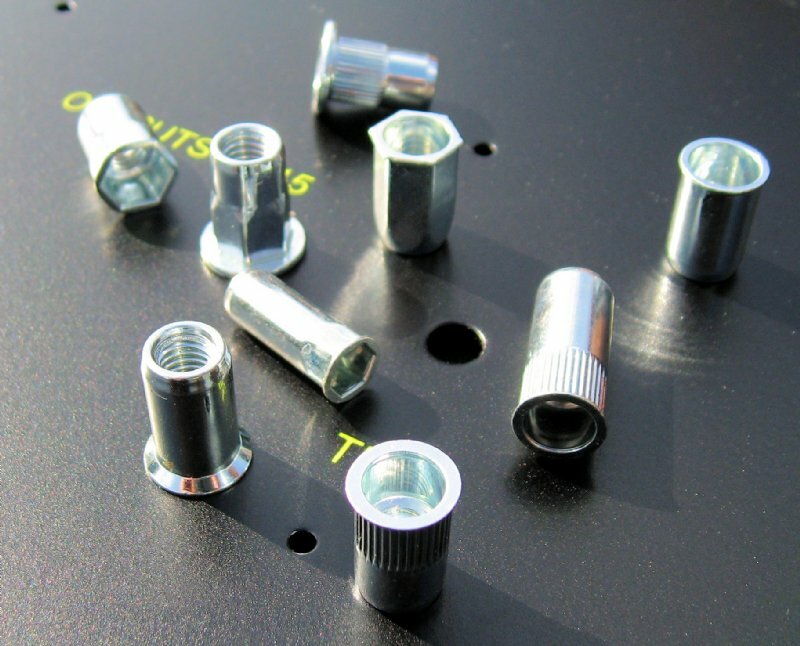 The range includes self clinching nuts studs and standoffs as well as innovative new products such as Spotfast flush rivets, Rangle right angle threaded fasteners and Snaptop standoffs for mounting PCBs to chassis.In addition PEM offer a complete range of panel fasteners as well as a range of inserts for plastics and electronic assemblies. PEMserter presses complete the offering with a range of installation equipment. 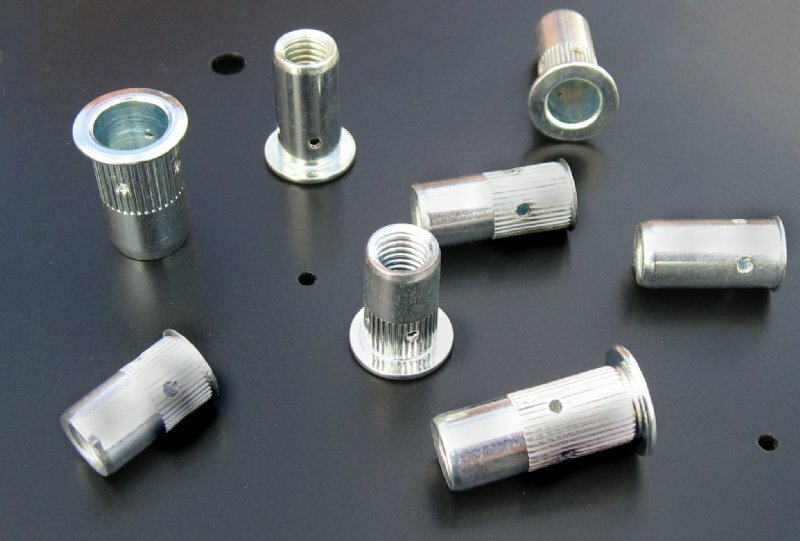 Offering an outstanding combination of quality at competitive pricing ProGrip rivet nuts offer the most cost effective method of installing a full depth thread in thin gauge materials, ProGrip Rivet Nuts come in a variety of forms. A comprehensive range of inserts is available in a large range of metric thread sizes to suit most applications. 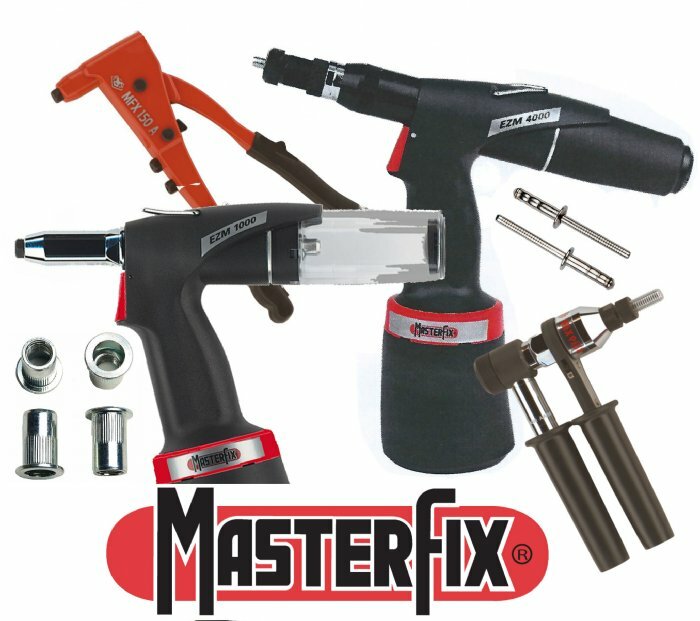 Zygology is the sole UK stockist and distribution centre for Masterfix. 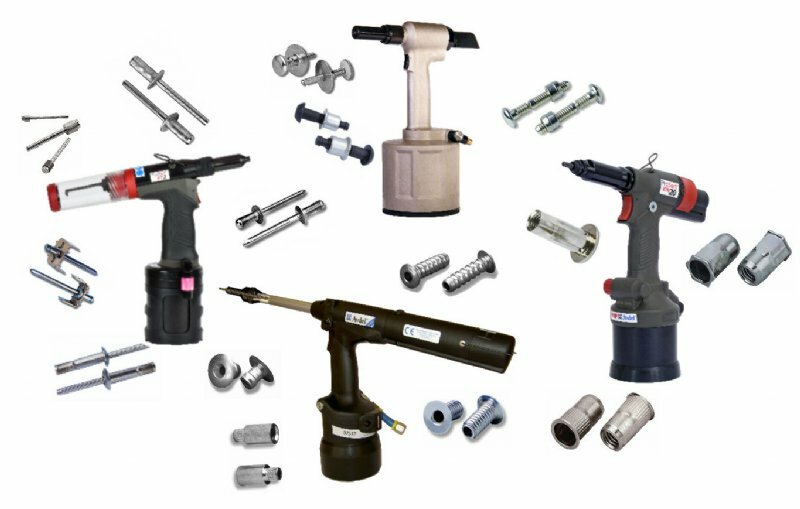 We carry a wide range of parts and are well set up to supply a wide range of fasteners and installation tools on a next day delivery, in the quantities you want. Zygology has a comprehensive range of tools to place blind rivets and rivet nuts. All needs are catered for from high volume production work to the hobbyist working at home. All tools supplied by Zygology are inspected and tested prior to despatch and come with a full warranty. In addition we carry a range of spare parts and consumables to ensure that your tooling continues to perform for many years. Should the need arise we also offer a complete tool service and repair facility. 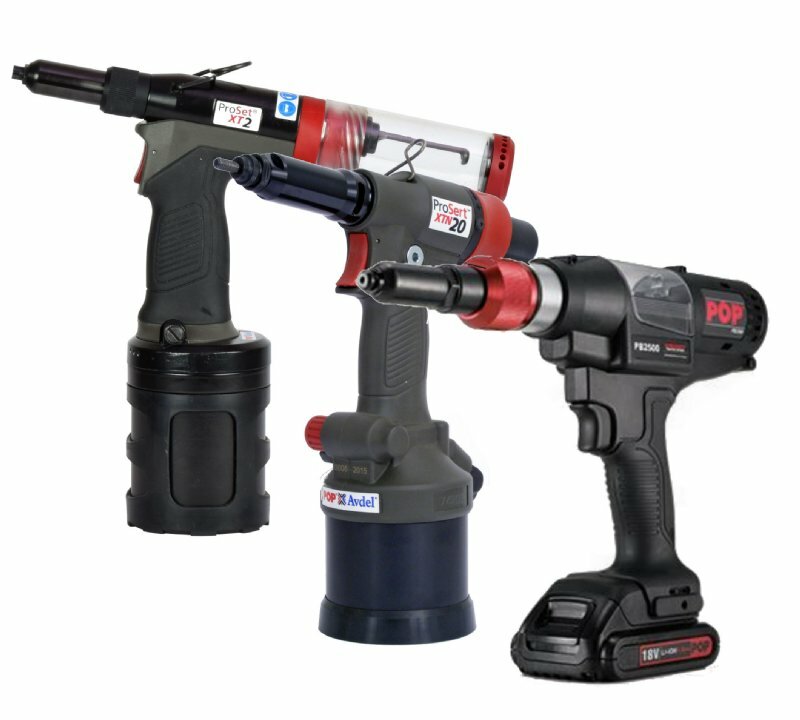 For those who have only short term requirements we can offer many tools on hire contract by the week, month or year. 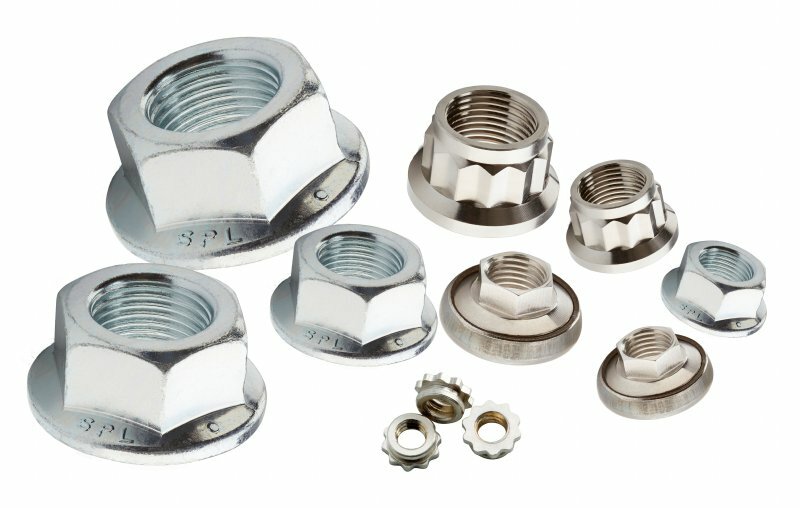 BBA are gaining an enviable reputation for creating rivet nut products which solve assembly problems in a manner no other manufacturer can match. For more than 30 years, industry has turned to Spiralock when it needs to keep critical and demanding threaded joints from failing. Spiralock’s wedge ramp thread self-locking thread technology adds a locking feature to tapped holes that prevents vibration loosening while still allowing standard external threaded parts to spin freely during assembly.